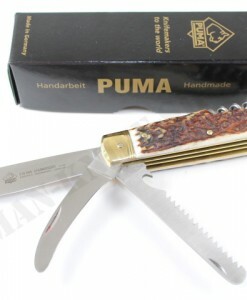 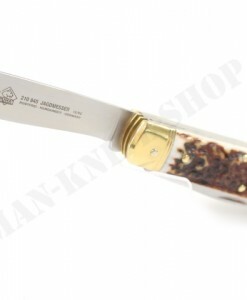 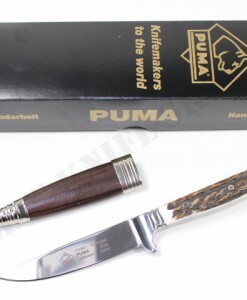 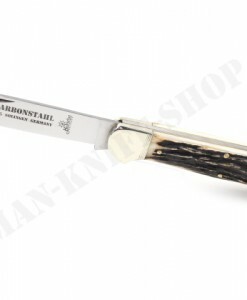 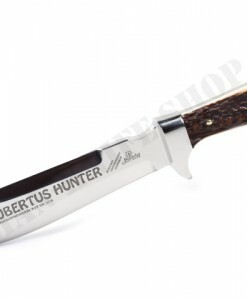 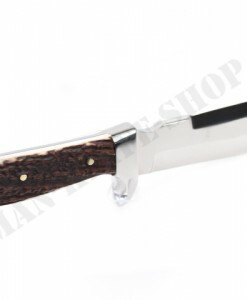 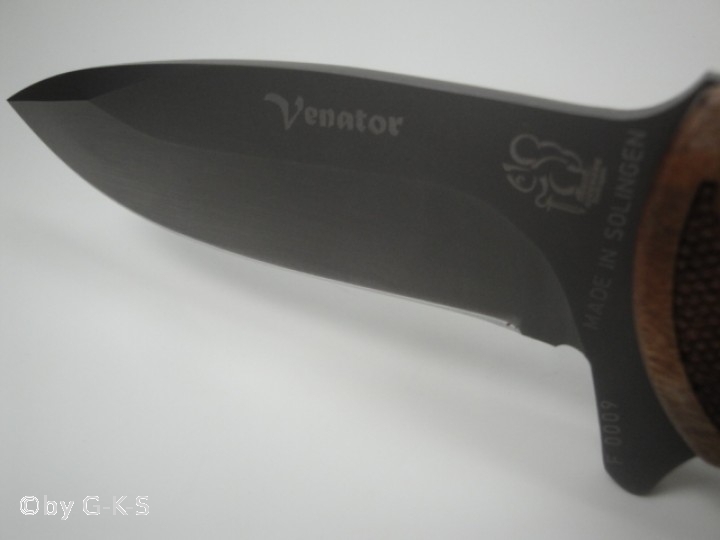 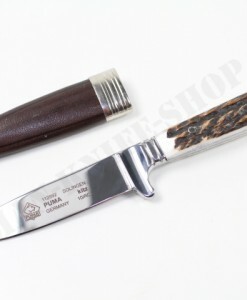 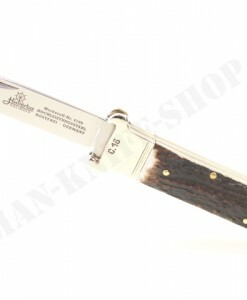 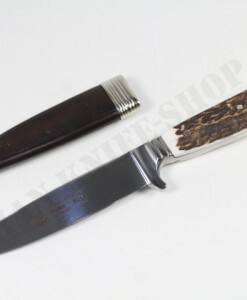 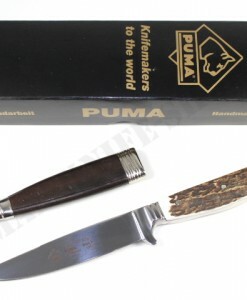 makes this knife to a true collector’s item. 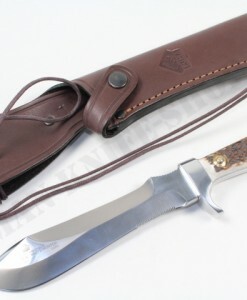 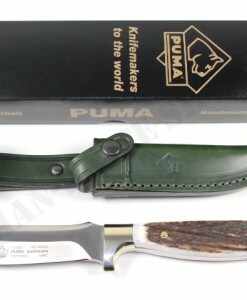 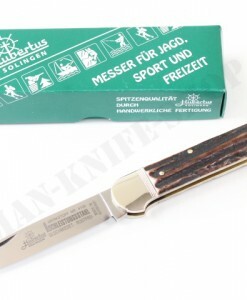 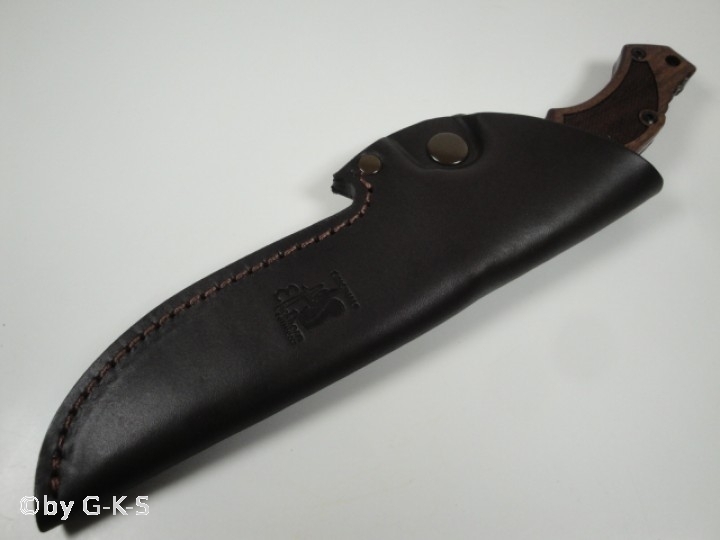 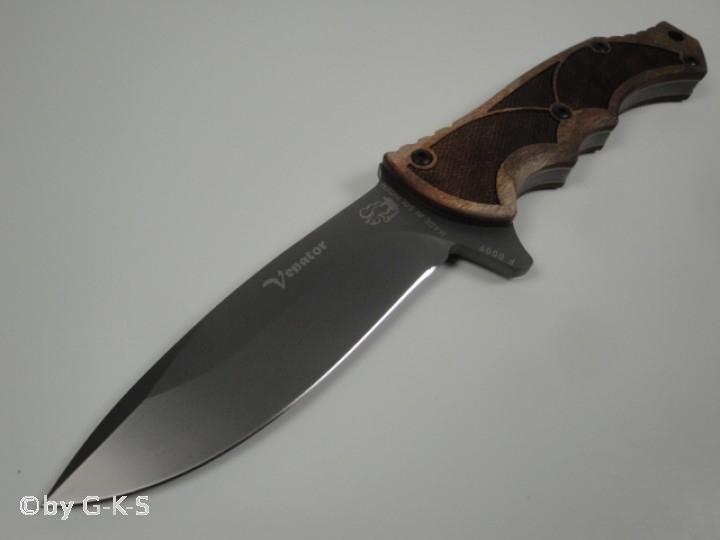 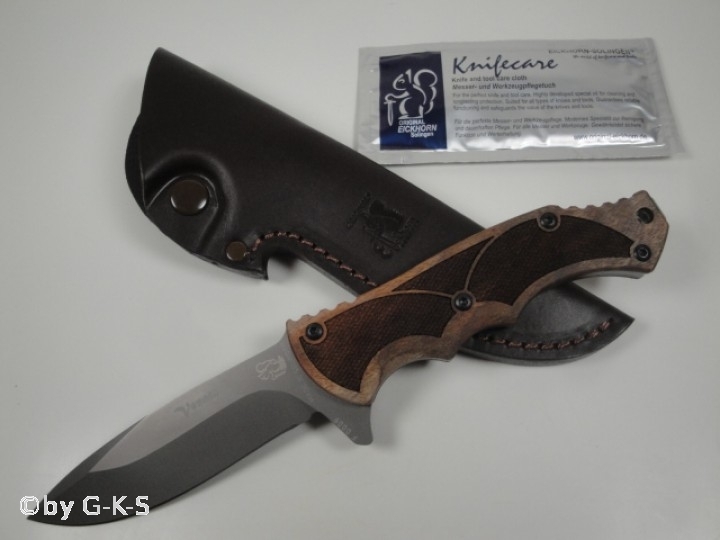 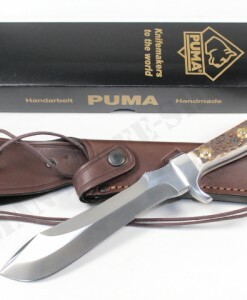 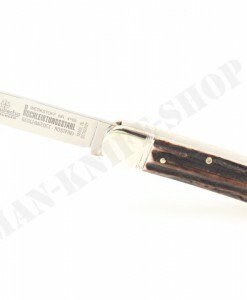 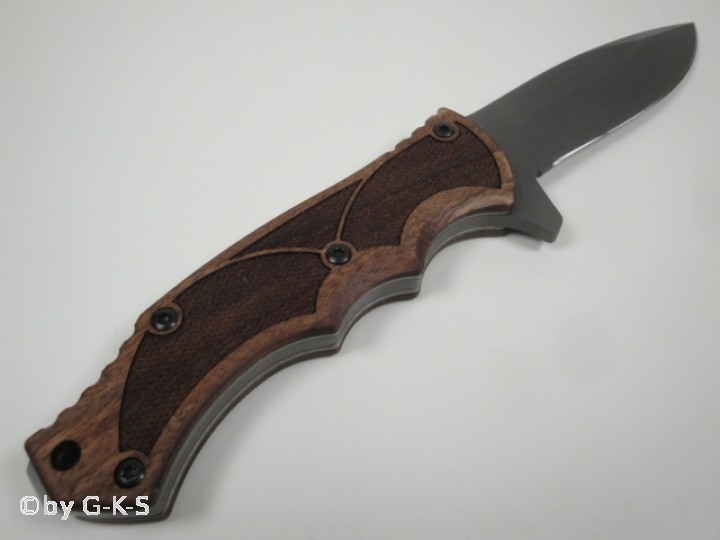 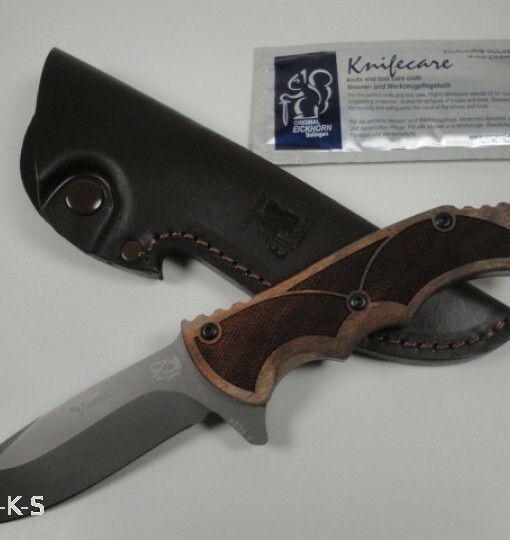 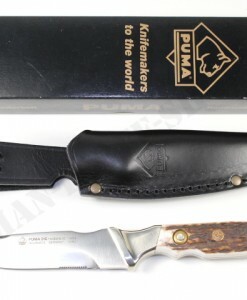 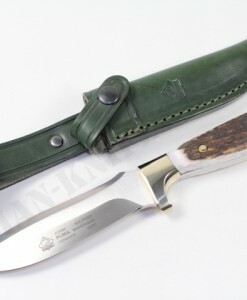 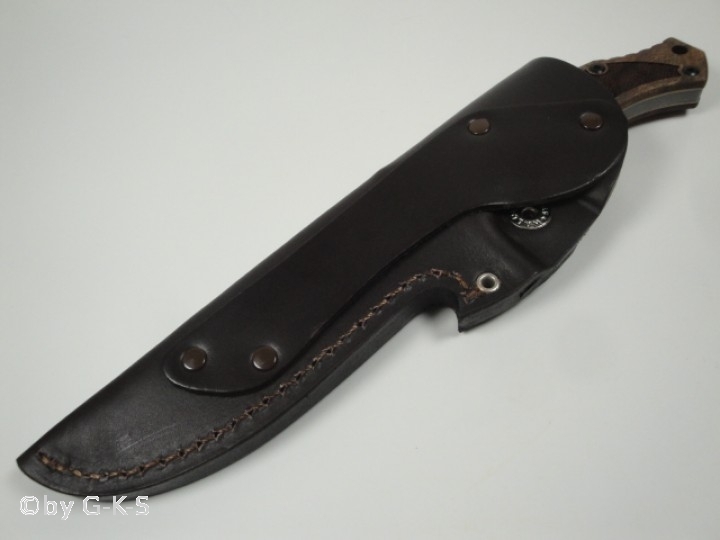 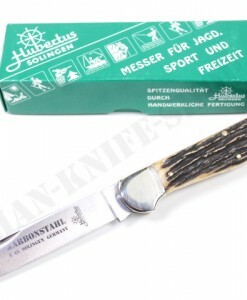 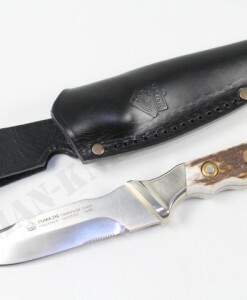 This awesome German high end tactical collectors knife comes with a super noble leather sheath, which allows to carry this knife with two difference sides on your belt. 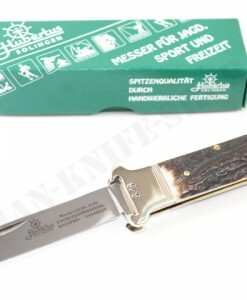 The serial number is always different.